Since 2009, the Summit League Basketball Tournament has been hosted in Sioux Falls, and is set to stay there until 2022. The tournament draws record crowds, boasting over one million viewers across the four-day period. The Summit League is an NCAA Division I sanctioned league with nine schools that compete in men’s and women’s basketball. The Sioux Falls Sports Authority is a partner of the league and responsible for selling corporate sponsorships for the event, as well as handling ticketing. For the tournament, the league’s role is handling the operations, competition, and overall fan experience. 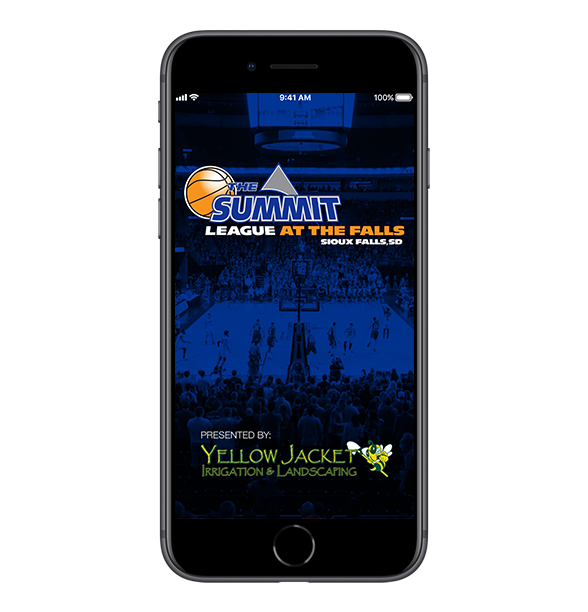 From 2015 - 2017 the Summit League & Sioux Falls Sports Authority had a mobile app. That app was designed as an informational resource for fans attending the annual conference basketball tournament. At the end of 2017, the presenting sponsor of the app, a large local business, informed the Sioux Falls Sports Authority they wanted to pull out of the app sponsorship because they just weren’t seeing the ROI. The Sioux Falls Sports Authority suggested that maybe the issue wasn’t with the concept of a mobile app itself, but the specific app they had. This led to discussion of a new platform, one that had potential to include not just scores and matchups, but rosters, statistics, push notifications, and more. After seeing From Now On work with league schools Nebraska-Omaha and Oral Roberts, and also develop the app for the Pinnacle Bank Championship Web.com Tour event, the league and the sports authority began to evaluate the Omaha-based company as their next mobile app provider. 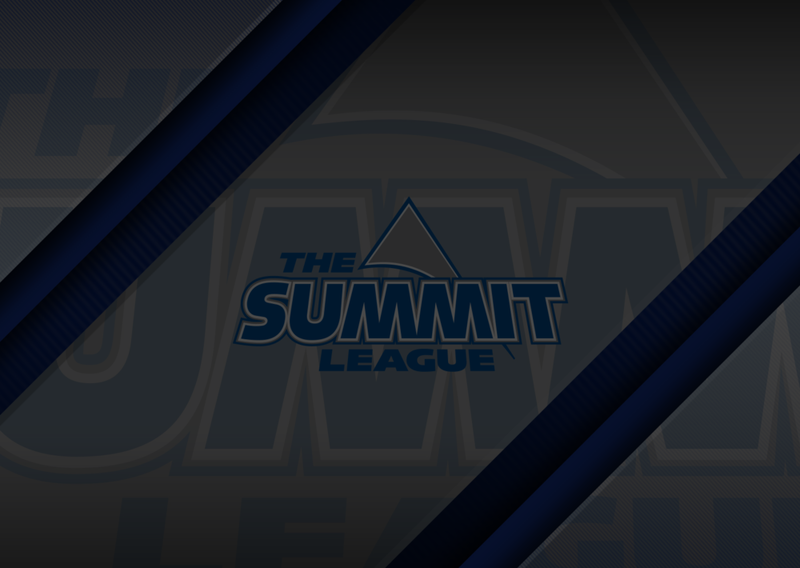 Following a brief implementation period, the app went live and the Summit League & Sioux Falls Sports Authority began promoting the new platform. They introduced the From Now On app at the tip-off press conference, as well as on radio talk shows. Bringing attention to the app through media coverage and early bird contests helped raise awareness of the new platform before the event even began. During the event, the app was used to notify fans of game updates, player profiles, and Fan Fest activities. Over the course of the four day event, the new app more than doubled the total downloads of the previous app, while also quadrupling user engagement. Upon conclusion of the tournament, the same sponsor that had been considering pulling sponsorship, informed the Sioux Falls Sports Authority that, "The new app is 1,000 times better than the old app," and that they wanted to continue sponsoring in 2019 because of the success of their new platform! According to the Summit League, the app provided by From Now On met all of their needs and exceeded all expectations. “Sponsors were pleased as well, getting their name out there, getting the ability to tout products or tout specials that may bring people into their business during the event,” said Miller. After additional positive feedback from fans, staff, and schools during post-tournament surveys, the Summit League & Sioux Falls Sports Authority are very excited about the future - and already strategizing new ways to maximize fan engagement with their app in 2019! Ready to learn how FanX can transform the fan experience at your next event? Request a free consultation with one of our experts today!